Hey Ladies, I don’t know about you, but Gail James’ post was all up in my business this week! Like, HELLO? Too REAL! 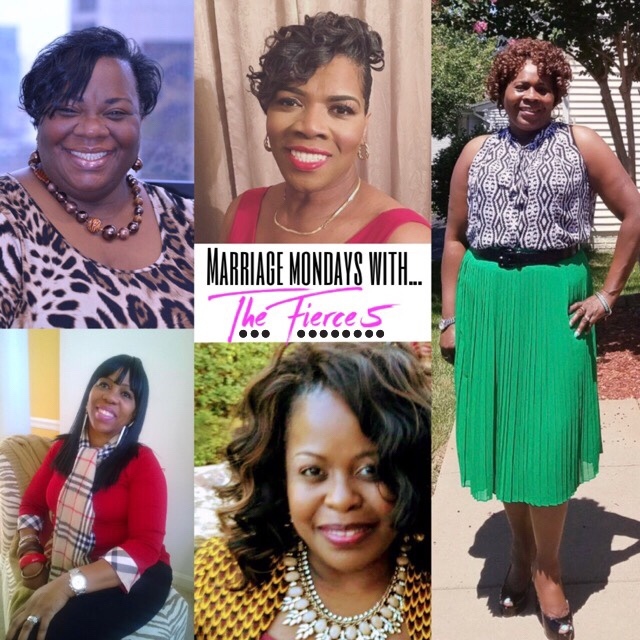 Check out my”Fierce 5″ reflection video, as I share how “Auntie G’s” post spoke to me! All I can say is, “CHANGE ME, oh God”! (in my Tamela Mann voice)!